Snorers get a bad rap. They’re loud, they keep their bed partners awake, and they get beat up on an almost nightly basis. I know this because my husband is a freight train. But I also know he feels horrible that he drives me insane and keeps me from getting a good night’s sleep. But I think we’ve finally cracked the code. He’s figured out how to stop snoring naturally, and I’ve learned to sleep when he snores, so now we both sleep soundly every night. 3 How to Prevent Snoring Naturally? Why, with a Neti Pot for Snoring of Course! *I am not a physician. If you stop breathing at night, your snoring may be caused by sleep apnea. Please see your doctor and don’t try any of these reduce snoring tips. 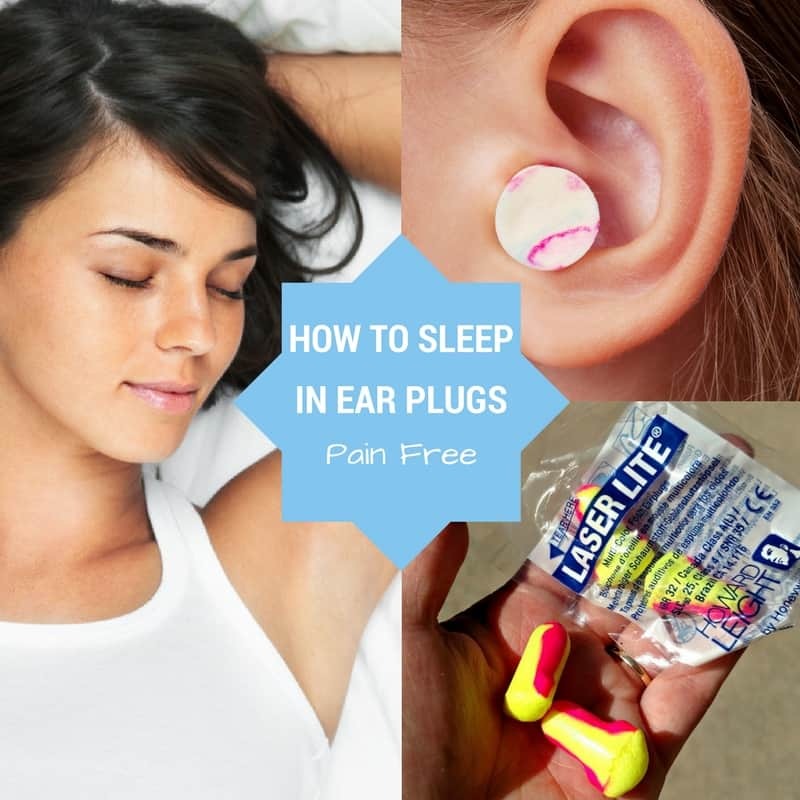 When we were looking into how to prevent snoring naturally, my husband point blank told me he wasn’t going to be wearing any weird snoring devices. I can’t really blame him because some of those things look a lot like torture devices. Related: Help! 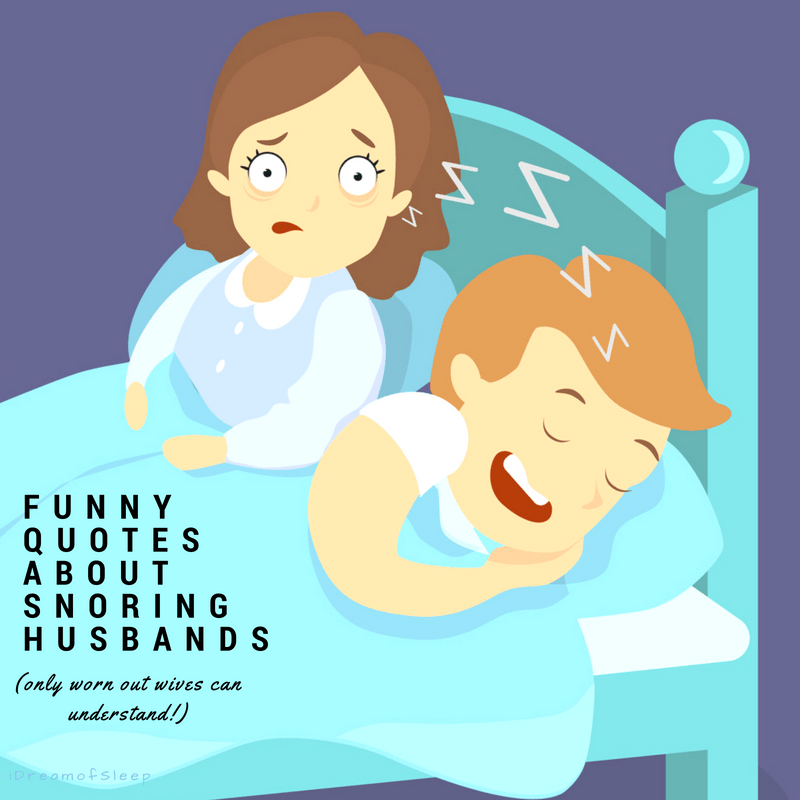 My Husband Snores and Won’t Do Anything About it! 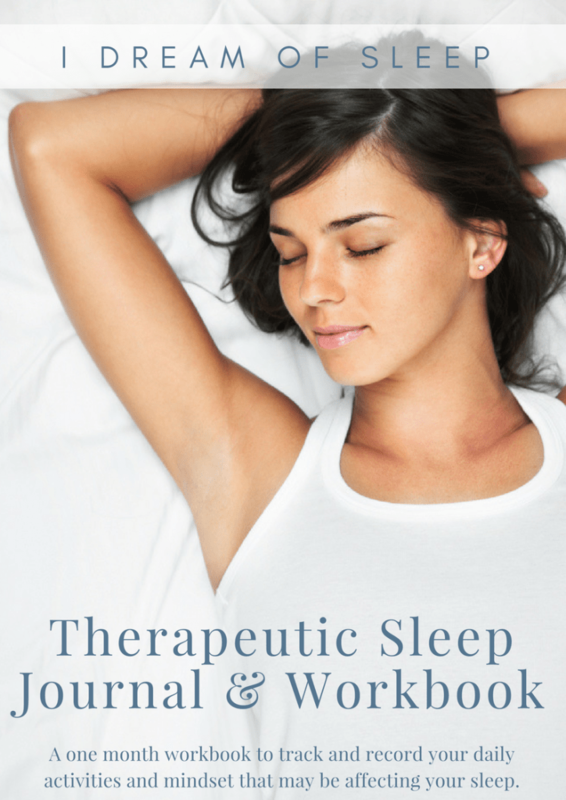 For a lot of snorers, congestion contributes a lot to their snoring. My husband has a stuffy nose on a pretty regular basis, so I went looking for ways to lessen my husband’s congestion. 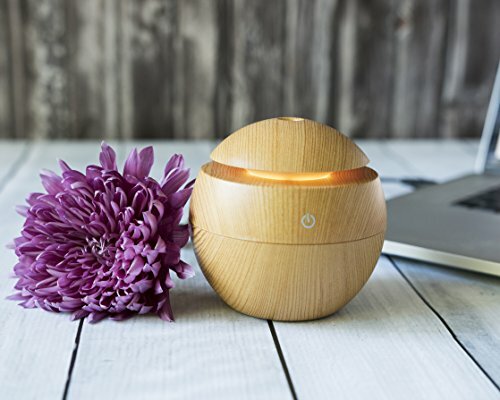 I bought over-the-counter allergy medicine to help with the stuffiness, but the best thing I did was buy an essential oil diffuser and put it next to the bed. 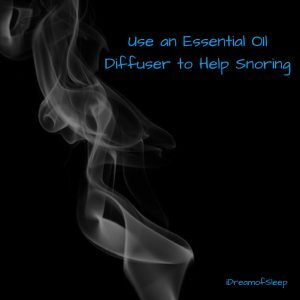 I’ve found several snoring essential oil recipes, and this is my favorite one so far. Diffuse 5 drops peppermint essential oil and 5 drops lavender essential oil. Peppermint opens up his nasal passages and helps clear congestion, and the lavender helps us both sleep better. 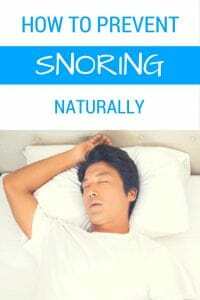 How to Prevent Snoring Naturally? 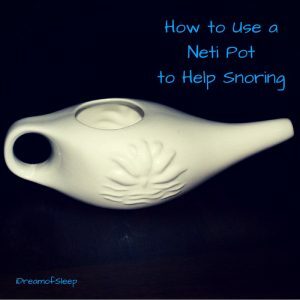 Why, with a Neti Pot for Snoring of Course! But maybe it’s time for some deep cleaning. In order for you to be able to breathe easy, your nasal cavities have got to be clean and not swollen. 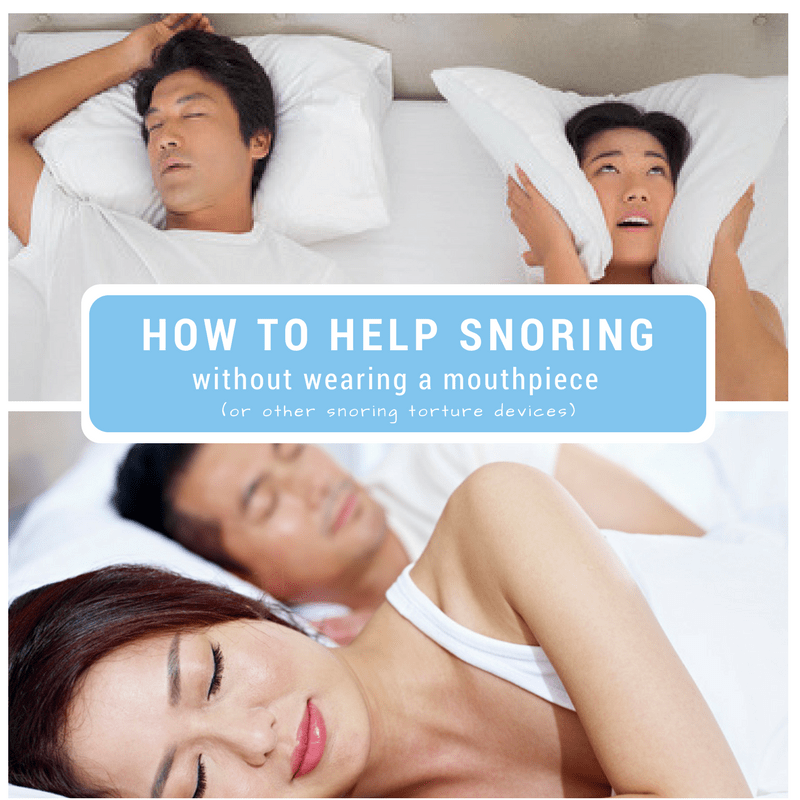 The best way to do that is with a neti pot for snoring. 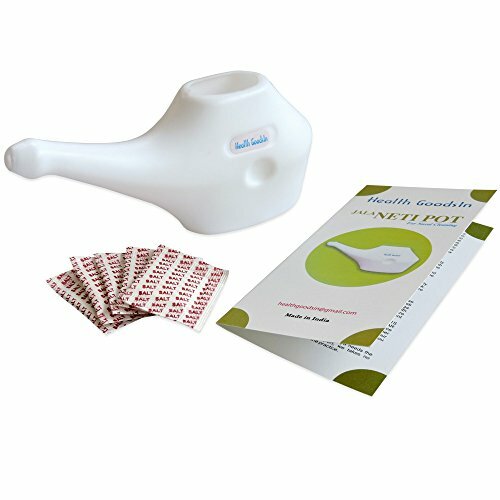 Basically, a neti pot runs salt water through your nasal cavities and cleans out any snotty junk that might be there. More importantly, it reduces swelling in your nasal cavities. And the wider your nasal cavities, the more air that can flow, reducing the chances of snoring. 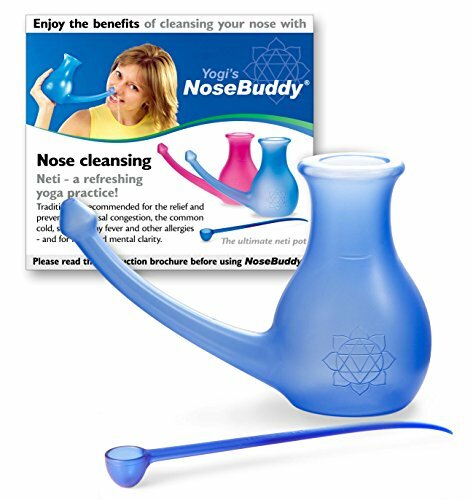 I actually use a neti pot when I have a cold and I can’t breathe at night. My husband, on the other hand, isn’t all about running salt water in one nostril and out the other. He uses Simply Saline spray to help him breathe better (and snore less) and has the same result as I do with the neti pot. Trying to tell you how to use a neti pot in writing can be kind of confusing, so here’s a step-by-step instructional video. 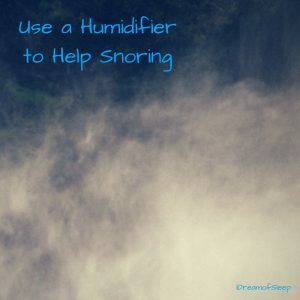 If you live in a dry climate, a lack of moisture can be contributing to your snoring. 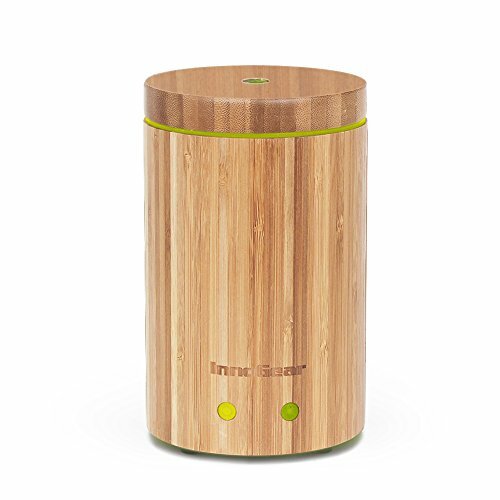 An anti-microbial humidifier puts moisture back in the air and lubricates your nasal passages. 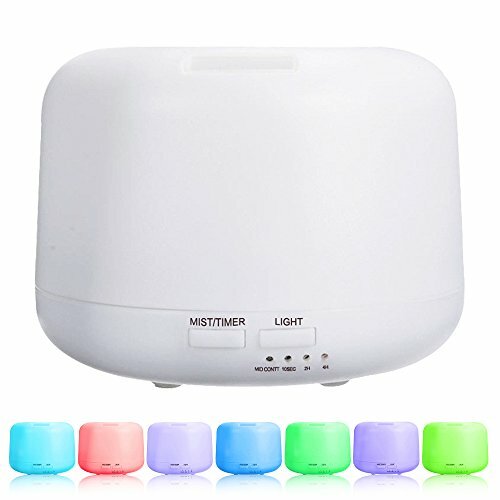 I had never heard of trying a humidifier for snoring until a friend of mine bought one to put moisture back in the air during the winter. What she wasn’t expecting was it helped her husband’s snoring. It helped so much she runs it year round, not just the wintertime. The one thing to remember when buying a humidifier is buy one that’s antimicrobial. You don’t want to be growing friends that will make you both sick. Taking allergy medicine, humidifying your room, and opening up your nasal passages do absolutely no good if your room is a haven for allergens. Dust, dust mites, and pet dander can trigger itching, water eyes, sneezing, and the snorer’s worst enemy: congestion. You may wash your sheets weekly and keep your bedroom clean, but allergens could still be sneaking into your bedroom. Get undressed in a room other than your bedroom and keep your laundry hamper in the bathroom. Pollen and allergens collect on your clothes, which you can breathe in while you sleep. Keep pets out of the bedroom and most importantly don’t let them sleep with you! This was one actually the first thing we tried when were trying to figure out how to stop snoring without a mouthpiece or nasal strips. He complained anyway he had trouble breathing because his nose would get all stuffed up, so this seemed like it would be worth a try. I bought a wedge pillow that was about 7 inches high at its tallest point, and it changed his sleep position and it helped him breathe better. It wasn’t a 100% cure for snoring. It quieted his snoring down a bit, but when he was really tired he was still supersonic. Every little decibel helps though! He used his wedge pillow for snoring until we were able to buy an adjustable bed. Do you only snore when you sleep on your back because your tongue slides into the back of your throat? A wedge pillow probably won’t help your snoring. 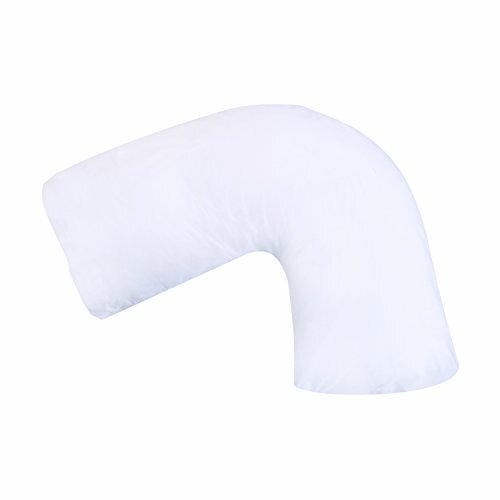 You need a snoring side pillow that will train you to sleep on your side. If you’re iffy about spending money on a weird pillow you might not like, you can get the same effect by laying on your side and putting a pillow behind your back . If it works and it’s comfortable, then you can invest in a good snoring side pillow. It’s so much easier than keeping up with two or three pillows every night. Remember, none of these tips will help if you suffer from obstructive sleep apnea or other health issues, so be sure to see a doctor if you stop breathing at night when you snore. 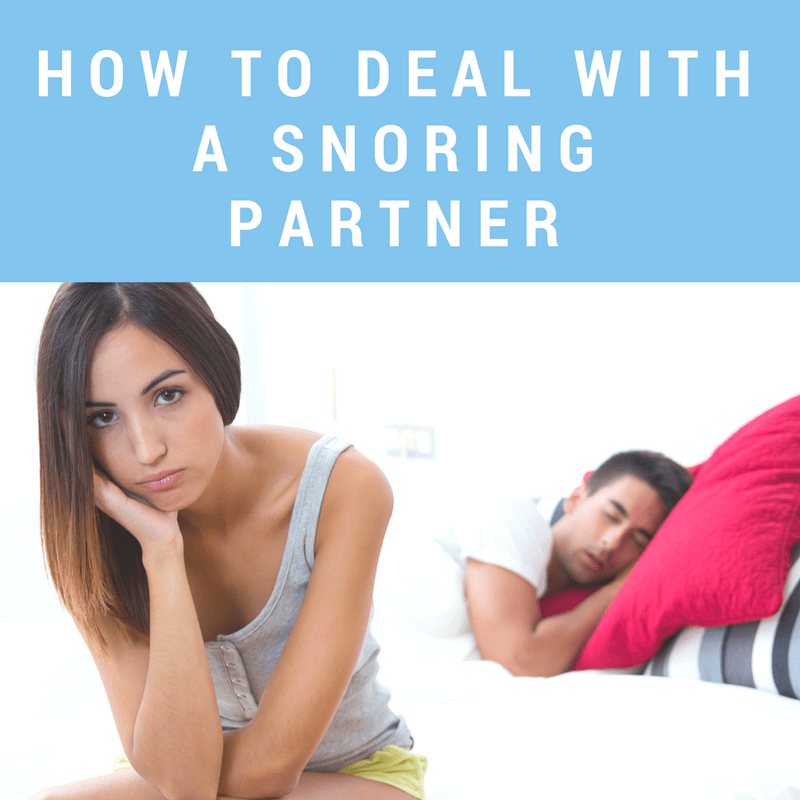 But if you snore because of congestion, a floppy tongue, or similar reasons, I encourage you to try some of these ways to prevent snoring in the first place. People snore. It’s just the way life is. My husband (with a little help from yours truly) tried a lot of different things to keep snoring to a minimal level. Most nights his snoring is low rumble, if that. Other nights, especially when he’s tired or congested he blows me out of bed. 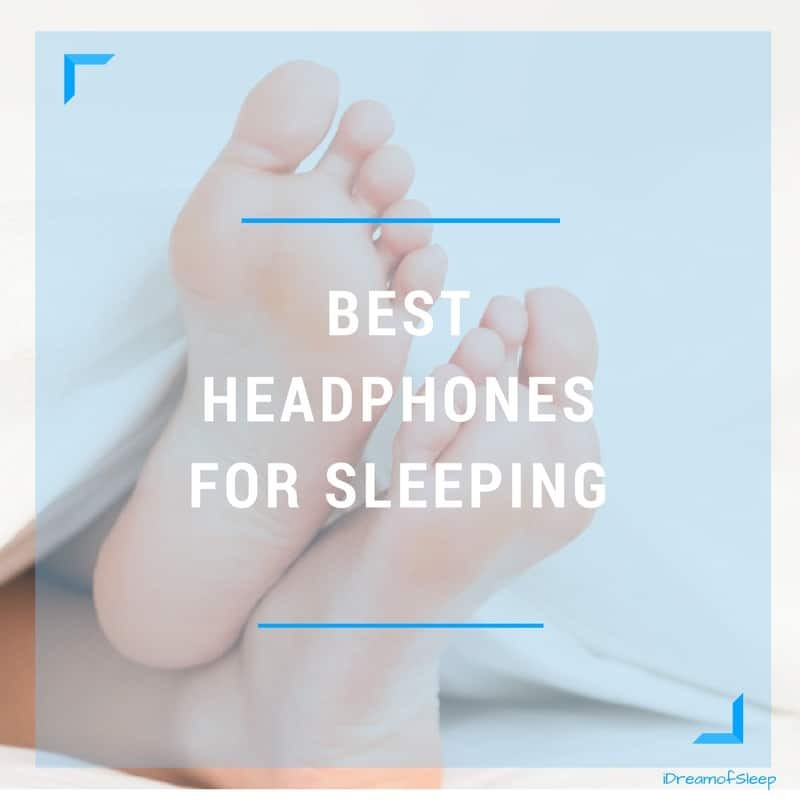 But I do my part to sleep through snoring with my snore-proof earplugs and sleep headphones, and he does his part by reducing or even preventing his snoring, and we both sleep in peace every night. Looking for another way to prevent snoring? See if your partner would consider wearing a snoring device. 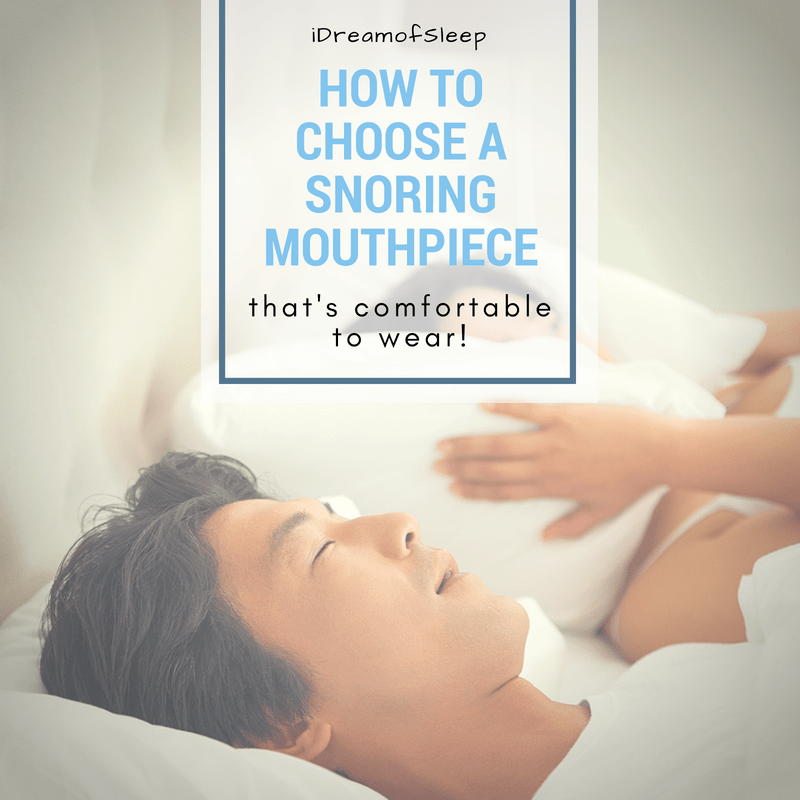 Be sure to choose a snoring device that’s comfortable to wear! Those are good tips. Throat and tongue exercises can also help with snoring by strengthening the muscles to prevent collapsing at night in the back of the throat.